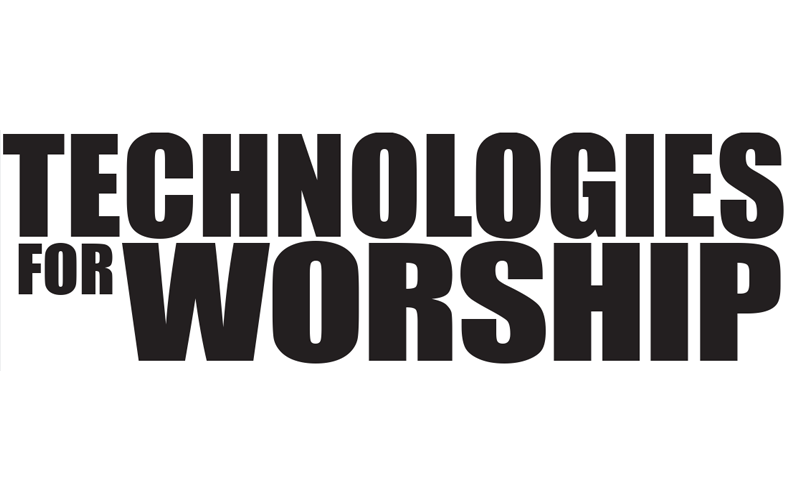 In today’s church we have the issue that our members are made up from all areas of the community and in smaller churches we may not have enough skilled people to run the technology we would like to use. Modern DMX-based lighting is one such area. 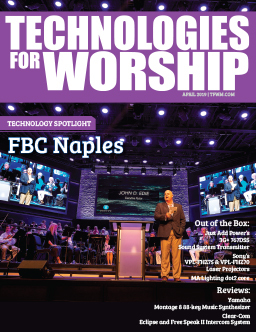 With the complexities of modern DMX fixtures such as moving head lights the average person would be put off from trying to operate the lighting system. Oakwood Church, in Taunton, Somerset, UK is using SwiftTec technology to overcome this barrier. 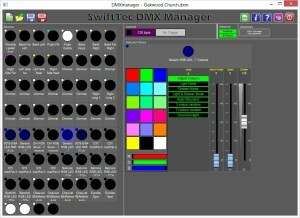 SwiftTec Ltd is a small software development company (www.swifttec.com) with many years of experience in software design and development which has developed some unique software for controlling DMX fixtures. It has been designed so that once programmed it can be easily operated by anyone who knows how to operate a computer. 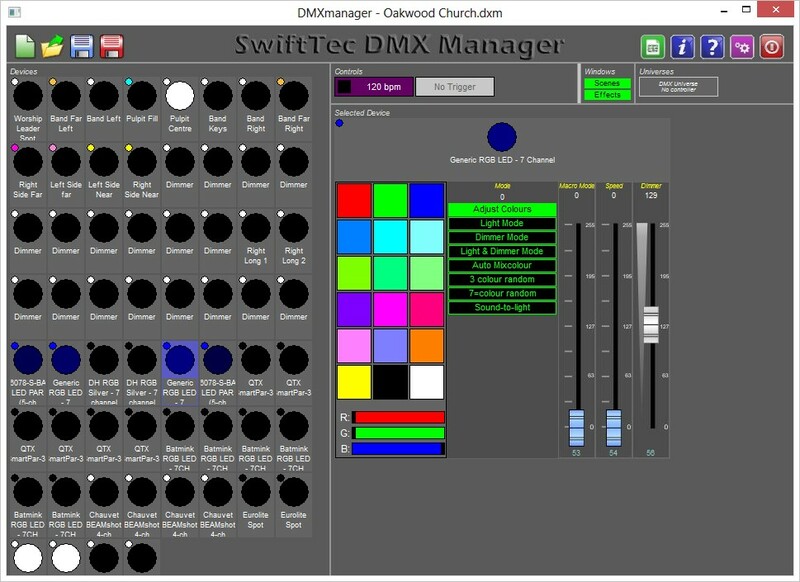 The SwiftTec DMX LightShow software allows very simple operation by having a number of scenes and effects organised as a set of clickable buttons. Scenes operate on the entire set of programmed fixtures whereas effects are restricted to a selection. Both the scenes and effects windows are in their own independent windows so can be placed anywhere on the computer display. The operator then clicks on an scene/effect to start or display it. Depending on exactly what is programmed the scene/effect may self cancel or keep running until cancelled. From an operator perspective there are only simple buttons to click, no complex faders or setup to worry about. Whilst basic operation can be done by almost anyone, programming the system does require some DMX knowledge. However it has been made as simple as possible by the software designers. This screenshot shows the layout as currently used by Oakwood Church, showing an RGB fixture that has been selected. The selected device is displayed intelligently showing a colour selection palette, a mode selection and some faders. Each device will display according to its programmed characteristics. There is also a colour wheel and gobo selection, and easy pan/title plus other faders. Scene and effects programming uses a relatively simple mechanism based on steps allowing complex patterns to be created if desired. 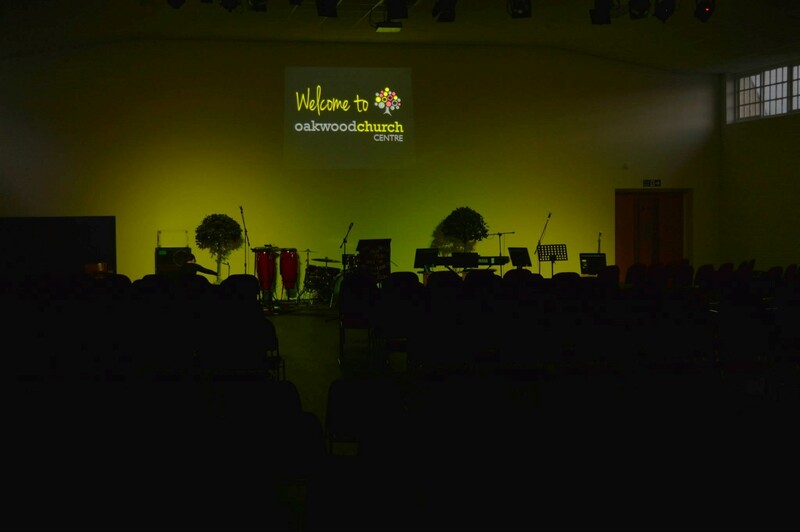 Since most weeks the lighting setup and requirements in Oakwood Church do not change, the system can be simply operated by almost anyone. 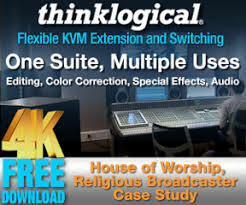 Included with the system is a newly developed remote system which allows monitoring and triggering of scenes and effects from a second PC which means that the primary computer driving the DMX could be locked away to prevent accidental change of the system. The system currently only runs on Windows hardware, however high specification computers are not needed. In addition a USB DMX interface is required, but several models are already supported.